This modern treatment of computer vision focuses on learning and inference in probabilistic models as a unifying theme. It shows how to use training data to learn the relationships between the observed image data and the aspects of the world that we wish to estimate, such as the 3D structure or the object class, and how to exploit these relationships to make new inferences about the world from new image data. 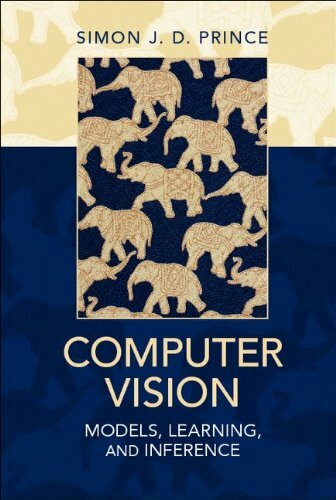 The book on computer vision which solves the problem of the interpretation of line drawings and answers many other questions regarding the errors in the placement of lines in the images. Sugihara presents a mechanism that mimics human perception. Visual Reconstruction presents a unified and highly original approach to the treatment of continuity in vision. The book introduces two new concepts: the weak continuity constraint and the graduated nonconvexity algorithm.